Our flagship state-of-the-art bakery is located in the small South Taranaki town of Manaia and operates 24 hours a day, 7 days a week. 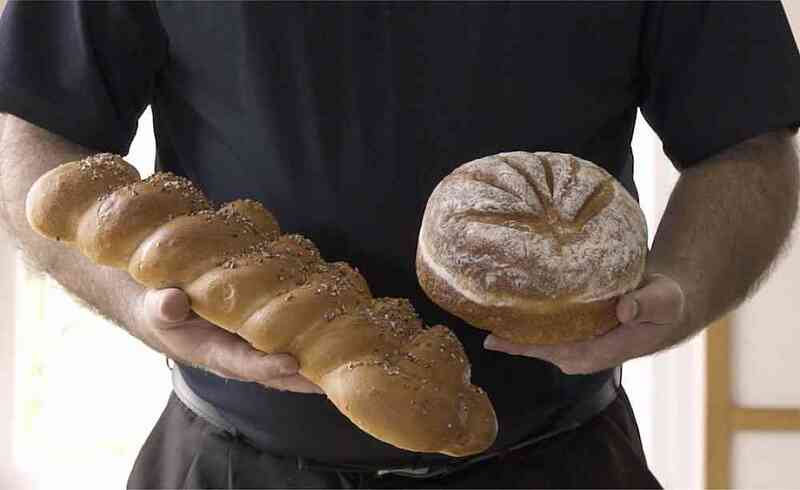 We supply an extensive range of breads, rolls, croissants, cookies and other quality baking products to leading supermarkets, retailers and food companies. All produced on highly specialised modern equipment. Our fundraising products were introduced as an option for local Sports Teams, Clubs, Schools and Charities to fundraise in the local community. 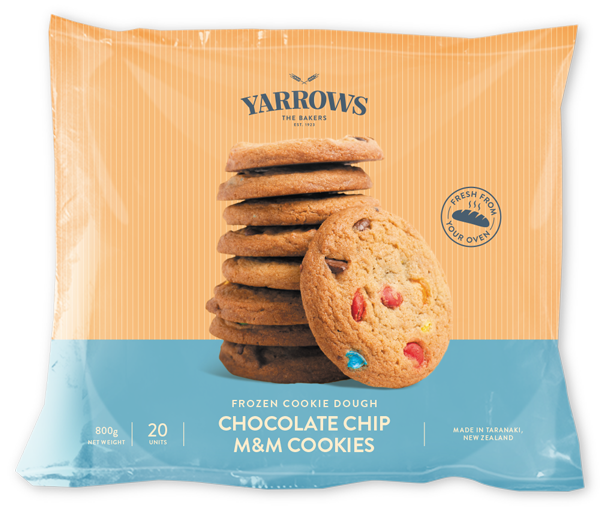 For many years our Frozen Cookies have been a big seller at our Factory store and we know your supporters will be happy with our sweet smelling fresh cookies. Remember, we Make you Bake.